What’s Your Favorite Snack in Dallas Fort Worth? “The rapidly evolving consumer landscape is dramatically changing the game in the food industry,” says John Haugen, vice-president and general manager of 301 Inc., a business development venture capital firm that will work with food and beverage industry start-up companies. 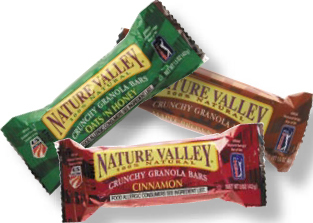 In addition to seeking out new brands and new products to meet growing consumer needs for healthier, natural, organic products, General Mills is not only looking at new items to drive market sales but revamping the old. 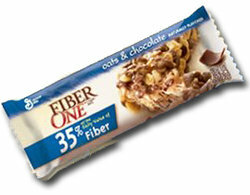 Take a look below to learn some interesting facts about some of America’s favorite snack bars. General Mills was founded in 1866. It could be easy for them to dig in their heels and stick to what they’ve always known. Instead, as we rapidly approach the end of 2015 and enter 2016 they’re living out a lyric from an old Girl Scout’s song. It states, “Make new friends but keep the old; some are silver and the other gold.” It appears then that you can teach an old dog new tricks and that you can expand a company without losing what makes it, it. As we at Vend Pro look forward to the New Year we’d like to say thank you for another year of doing business together throughout Dallas Forth Worth. We’d also like you to know that we are going to follow General Mills’ lead and continue to search for new ways to meet your break room needs in 2016. We promise we’ll keep your favorites while expanding our product line and that we’ll continue to stay on top of all the food trends affecting our industry this coming year. Call Vend Pro today at (972) 948-3431 for a free no-obligation of your break room needs!